There can be many reasons that would make you track a phone that your child or your employee has. Children may be spending too much of their time on their phones, and you may be worried about how safe they are online with all the dangers lurking about. Keeping that in mind, many developers have created mobile tracker applications. Most of them have the similar basic features, but some are made specifically for certain purposes. Roughly, these mobile trackers can be broken down into a handful of different categories based on the functions they perform. Read on to find out how one group of mobile trackers differs from the next, and see which kind of app is right for your needs. 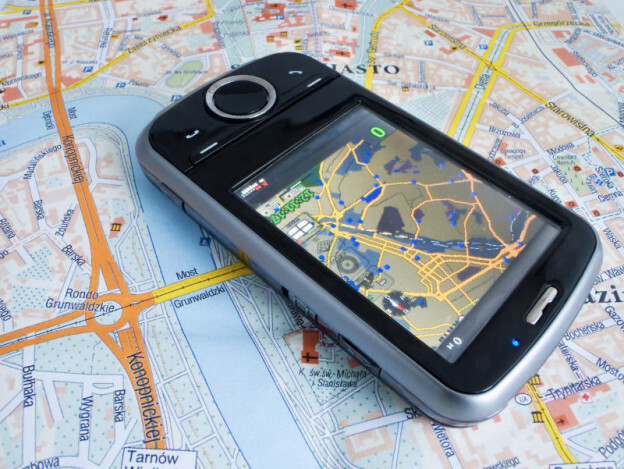 These are some of the most popular mobile tracker apps on the market. The reason behind this is there multi-faceted usefulness. The notable apps in this group all provide similar features, which basic stuff like SMS and call tracking, email and media access, location data, browsing history etc. present on each one. Some of these, like mSpy and FlexiSpy are known to bring more features to the table for advanced needs. With these apps, you can track social apps as well as do things like turn the phone into a listening device. These mobile tracker apps are mostly used by parents who want to monitor their children’s smartphone usage or by employers trying to make sure their employees don’t commit fraud. There are many applications today that are aimed squarely at the domestic setup. Parents use these apps to keep track of their children’s activities or simply to stay in touch with them at all times. These applications mostly have a limited feature set that focuses on keeping the family in touch. For example, the prime function that MamaBear performs is giving parents the power to keep tabs on their child’s phone, even if the child doesn’t want to be in touch. Canary is an app that is aimed at those parents who are worried that their children are driving too rashly. It sends a notification to the parents when it detects the car moving at a certain preset speed. For years, we have seen mobile tracker apps claiming to help with mending relationships that have been tarnished with doubt. But there are some apps that take the ‘connected couple’ approach differently. These apps are designed specifically to keep a couple in touch, so that one person can always know where the other is. An example of these apps is Connect. This is a new way of ‘keeping tabs’ on your spouse, and it’s not really spying at all. The app collects all the information from your spouse’s social media accounts and puts it in one stream so that you can see the person’s location tags etc. A similar app is Find My Friends, which tracks the movement of friends and spouses based on the information on social accounts. No matter what your spying need is in today’s world, chances are there is a dedicated app for that already available. Just be careful not to use any mobile tracker illegally. It is important to always let the other person know about your concerns and track their devices legally.